More than $2 million in federal grants over the next five years will aid the continuing research into Krabbe disease at the University at Buffalo. Rep. Brian Higgins, D-Buffalo, announced the grant from the National Institutes of Health, and took the opportunity to oppose cuts in federal funding for the institutes that have been proposed by the White House. "The only failure in research is when you quit, or you're forced to quit because of funding," Higgins said. 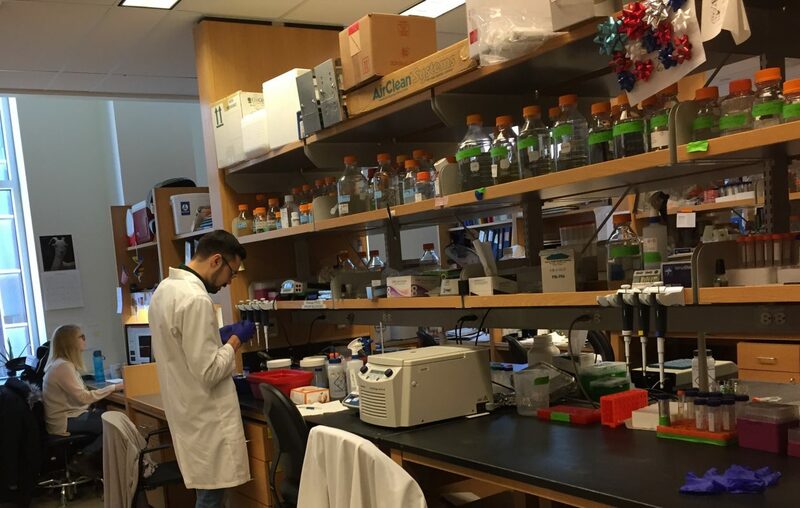 "What's most important is that there is sustained funding to sustain important research." He said Congress would work to restore cuts and add to funding in the federal budget. Norma Nowak, executive director of UB's New York State Center of Excellence in Bioinformatics and Life Sciences, said funding has allowed groundbreaking research to place scientists in the forefront of medical breakthroughs. "It's something we really do have to figure out how to convince the folks in Washington to increase the budget to keep us at that forefront," she said. The grant has been awarded to Dr. M. Laura Feltri and Dr. Lawrence Wrabetz, co-directors of the Hunter James Kelly Research Institute at UB. "Krabbe is a devastating neurological disease of newborn babies, bringing them, unfortunately, to die within a few years of life," Feltri said. She said bone marrow transplants were thought to be the only treatment, but research at the institute has shown that the transplants act differently than first believed. With the advancement in gene therapy being made throughout the world, the funding allows the institute to continue with its work, which includes identifying cells that need replacement therapy, she said. 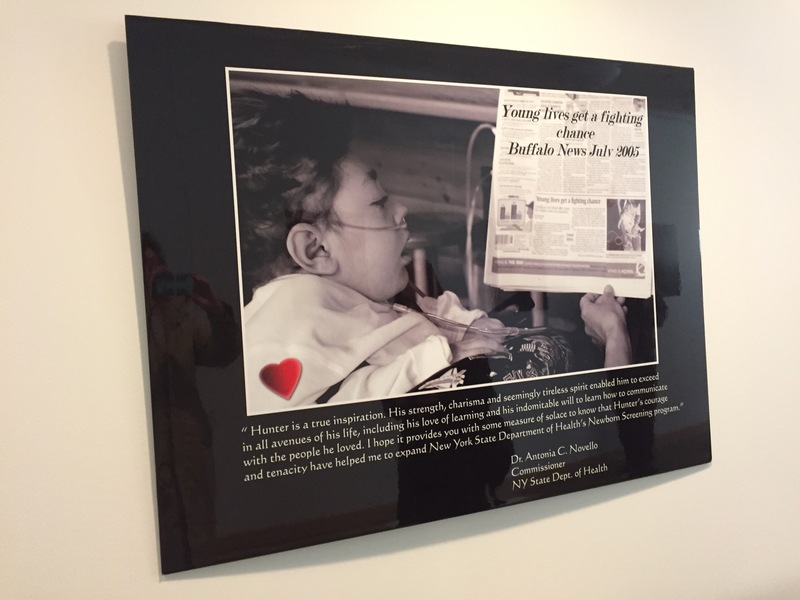 The Hunter James Kelly Research Institute was founded in 2004 through an initiative spearheaded by UB and the Hunter's Hope Foundation, which was established by Jim and Jill Kelly in honor of their son, Hunter, who fought Krabbe disease for eight years. "The passion from the Kelly family was one important motivation for us," Feltri said.